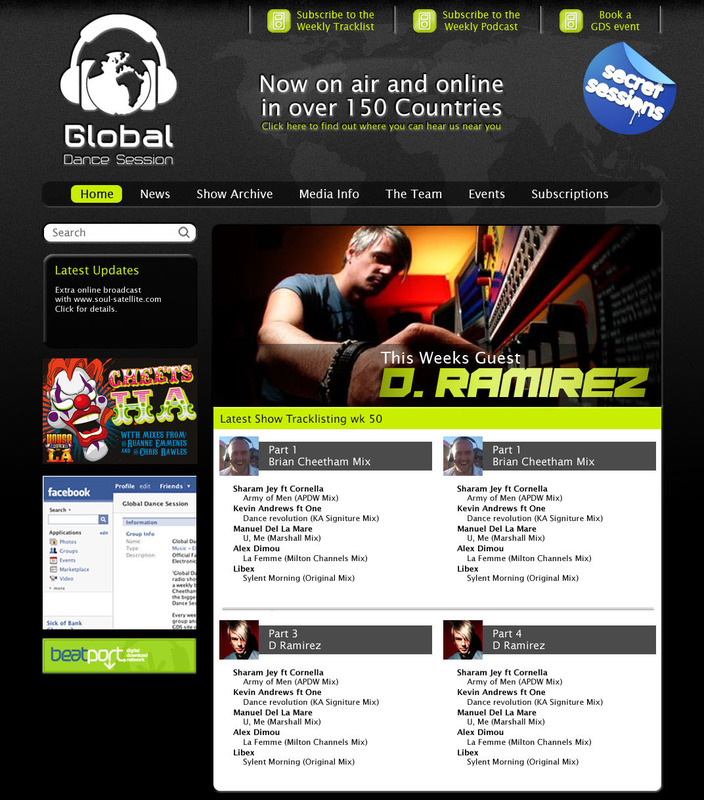 Global Dance Session is the world’s largest FM syndicated dance radio show. 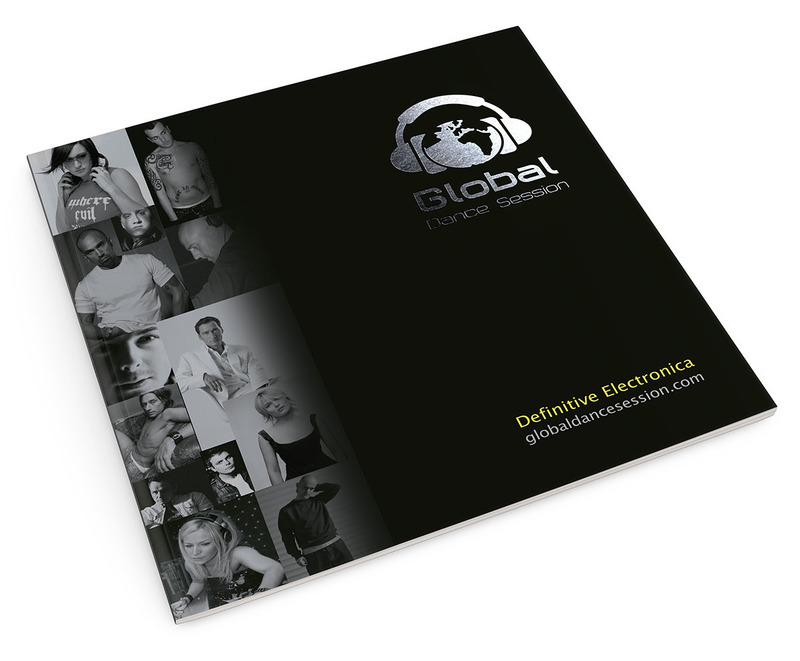 Aired weekly on FM in 52 countries, with further reach on digital radio, satellite, mobile & online radio platforms in a countless number of territories it impacts literally hundreds of millions of listeners. 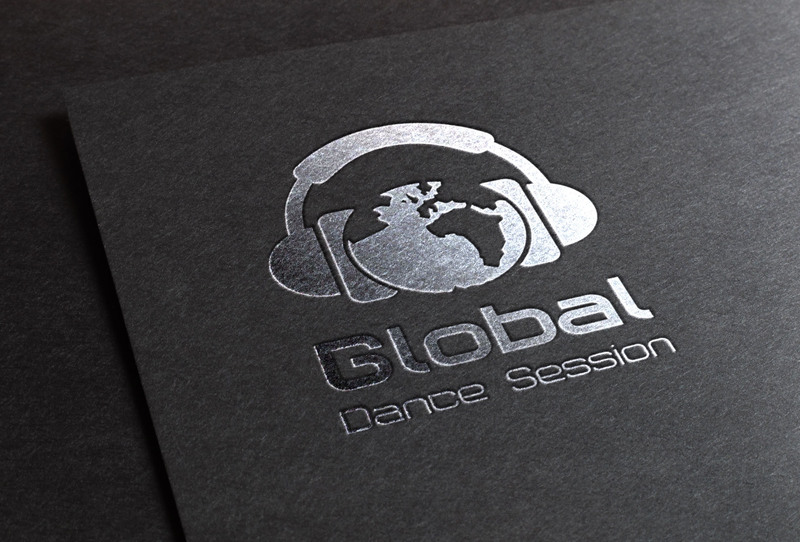 The show features exclusive guest sets done just for Global Dance Session from the biggest names in dance music alongside producer & host Brian ‘Cheets’ Cheetham who produces the show every week. 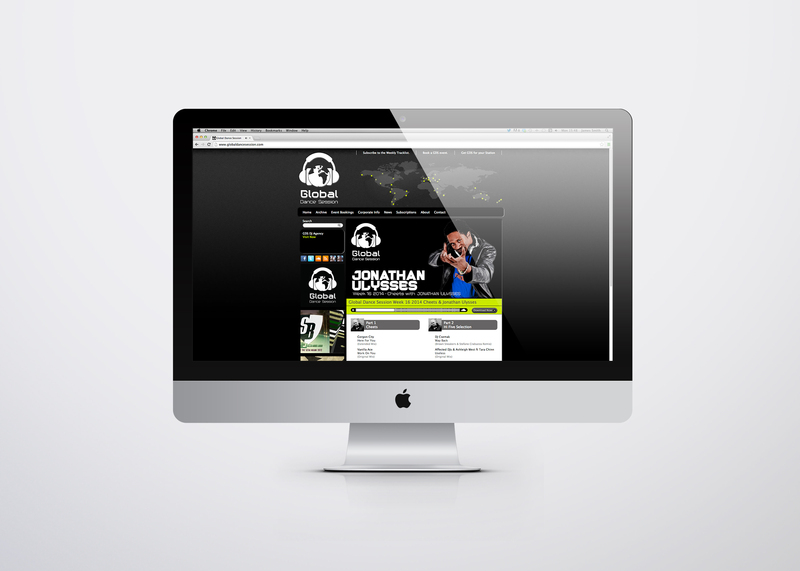 109 Design created and maintains the identity for this global brand and is looking forward to evolving the site during 2014.